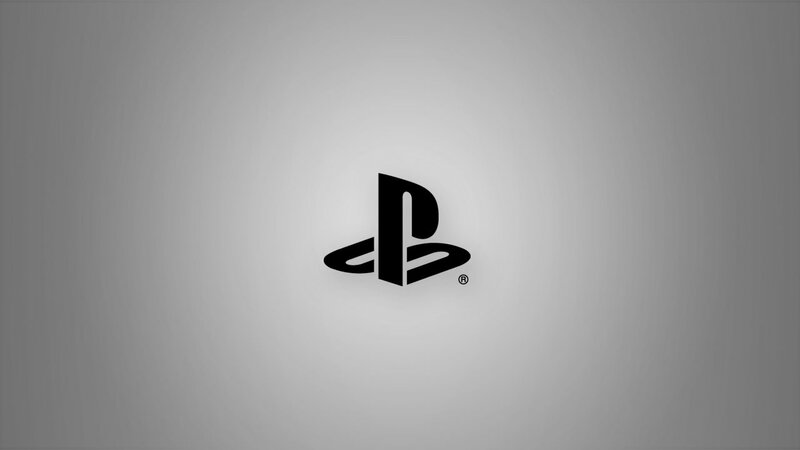 Sony is ready to unveil something regarding the PlayStation division. Yesterday press were invited to a media event in New York City scheduled for September 7th. While the specific details about what they will be talking about have not been announced, speculation is that Sony will finally talk about the rumoured PlayStation Neo. The event is set for 3 p.m. ET on September 7th at the PlayStation Theater, located in Times Square. Beyond the title of “PlayStation Meeting” and the the fact Sony is going to talk about “the PlayStation business” little is known. It is interesting to note that “PlayStation Meeting” is the same name Sony used for the February 2013 event where they announced the PlayStation 4. While rumours have been circling that the PlayStation Neo would be announced this fall at Tokyo Game Show, the French site GameBlog reported it would be announced at a September 7 event in New York. This invite further puts credit to those claims, but until the day of the event, it is near impossible to say what Sony has up their sleeves. PlayStation “Neo” is the codename for the next iteration of the PlayStation 4. This new system will reportedly not only allow players to harness more from existing PlayStation 4 titles (if they are optimised) but also be ideal for the PlayStation VR headset that is scheduled to come out this fall. While Sony has not confirmed any specs about the Neo or even a release date, Microsoft has unveiled the Xbox Scorpio at E3 2016 press briefing, causing people to speculate if the Neo can match the specs. Like the Scorpio, the Neo will reportedly support 4K resolution for games and video along with enabling developers to tap into the extra power for features and performance. It was confirmed to Polygon that the PlayStation meeting would be streamed live via PlayStation official channels, so anyone that wants to see what Sony has planned will be able to follow along at home via the internet.